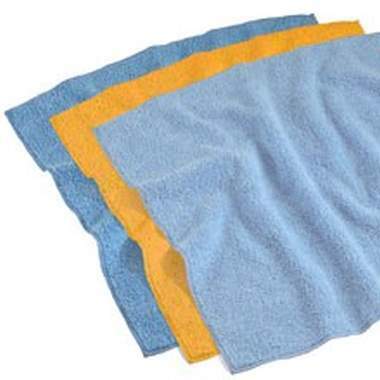 Shurhold's Microfibre Cloths are 21st Century technology. Each individual fibre lifts and traps dirt and moisture rather than pushing it around the surface. Each Pack contains three different cleaning cloths. 3. Glass and mirror - lint free.